Mesh wash bag for delicate items. Ideal for your small items like cleansing pads, baby stockings or washable underpants. These large mesh bags are great for keeping things together and safe in the laundry. 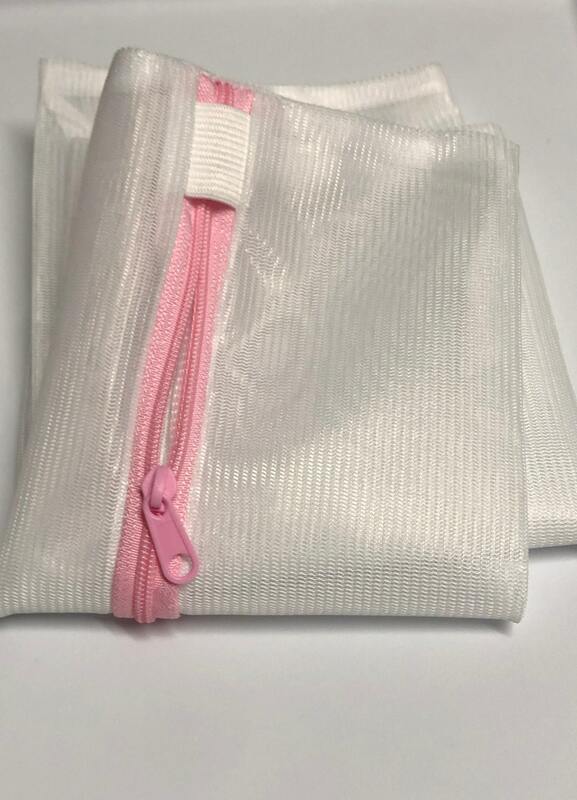 The size is perfect for socks, sweaters, reusable makeup pads, and underwear. They can also be used to keep items separated when traveling.